Many times we like a software but can't afford to buy it. and the software will expire after a fix period (as 30-days) from the Installation date. So I want to tell you the process that how can we extend the trial period. So, from now You will be able to bypass this issue. Change the Date under BIOS to 2010 or greater if your BIOS version supports. 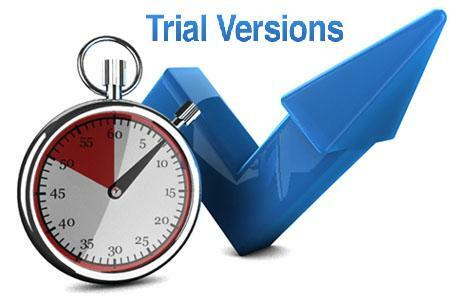 Log-in to your machine and Install the desired Software with 30-day trial. Change the Date within the OS to the current Date. "Make sure that the software with Trial version,was not Installed previously,as it may leave the Install date code in Hex code under Registry"